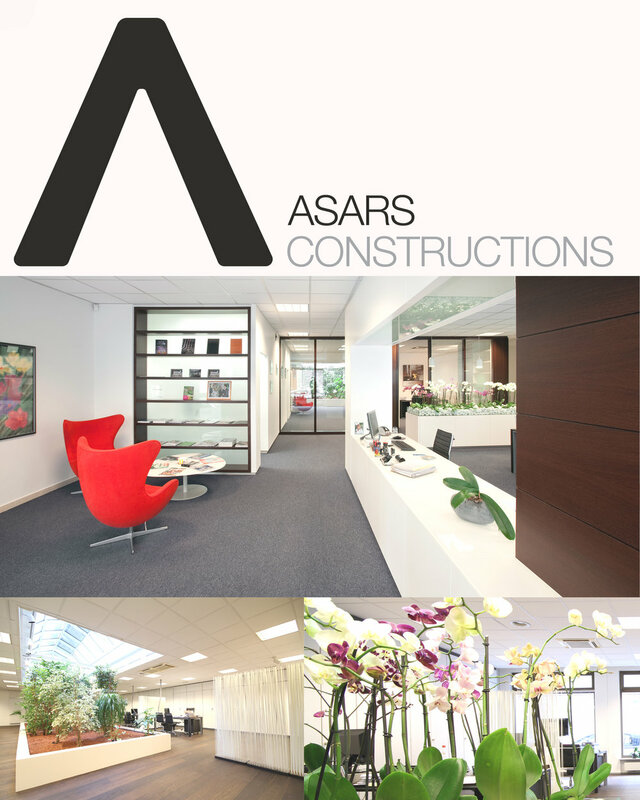 Are you interested in our projects and would you like to inquire more? Do you need any additional information? Feel free to contact us at our office, or simply fill in the form below, and we will be glad to answer all of your questions.